I offer custom sheaths for all the knives I make. 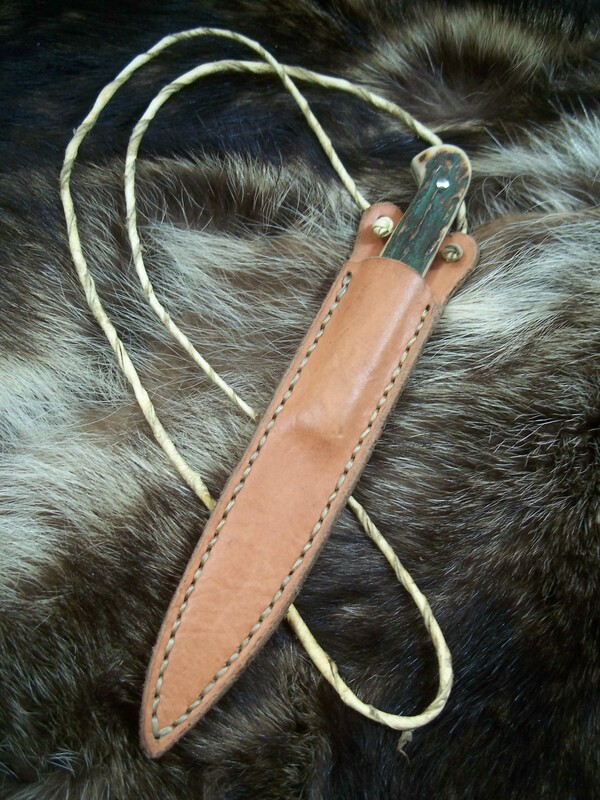 I can also make sheaths for other knives, axes, hatchets and tools. 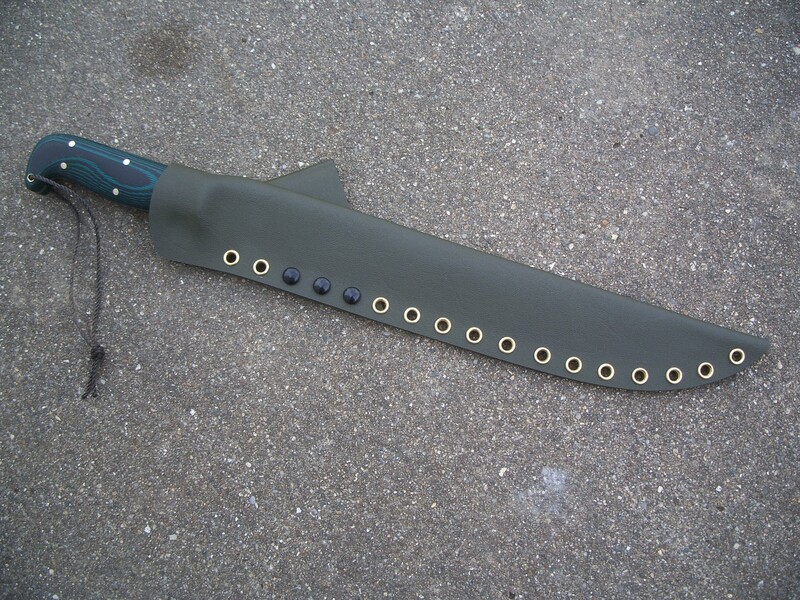 I also offer custom kydex sheaths for the knvies I make as well as knives, axes, hatchets and tools you may already have.